Kuala Lumpur is a bustling city home to beautiful parks, shopping centers, interesting museums, historic sites, tourists, street markets, spas, and dozens of points of interests. The Islamic Arts Museum is easily one of the best places to visit in Malaysia to learn about Malaysia’s rich and diverse heritage. The museum boasts beautiful galleries exhibiting Chinese, Indian, and Islamic ceramics, weaponry, art crafts, metal work, and precious metals. Top exhibits in the museum include fragment manuscripts of the Qu’ran, dagas dating from the 8th and 12th centuries, ancient Chinese wares, and a scale model of Mecca’s Masjid al-Haram (see picture). Bukit Bintang is one of the touristiest places you can go in Kualu Lumpur for a bit of shopping and enjoying a fun night out. Bukit Bintang is home to a ton of restaurants, hotels, shops, pubs, market stalls, clubs and karaoke bars where you can sing the night away! In all, if you’re looking to party the night away Bukit Bintang is definitely the place to be at night in Kuala Lumpur! 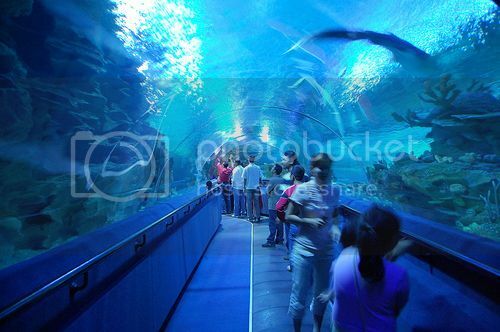 If you’re wondering about educational attractions for families, Aquaria KLCC is without a doubt, one of the top 10 places to go in Kuala Lumpur with kids to marvel and learn about at marine life such as octopus, turtles and piranhas. You’ll be able to walk-through underground tunnels, pet and feed all kinds of cool critters like bamboo sharks and sea stars, and even go cage-diving among sharks and sting rays. The Menara KL Tower is along the Petronas Towers two of the most popular tourist attractions in Kuala Lumpur, although the Menara Tower is probably the best place to get the best views of the entire city because of its 360 degree deck and binoculars. You can get fantastic views of the city during the day, though at night you get to see KL skyline beautifully illuminated. Berjaya Times Square is another kid attraction in Kuala Lumpur where the whole family can enjoy a fun morning out. 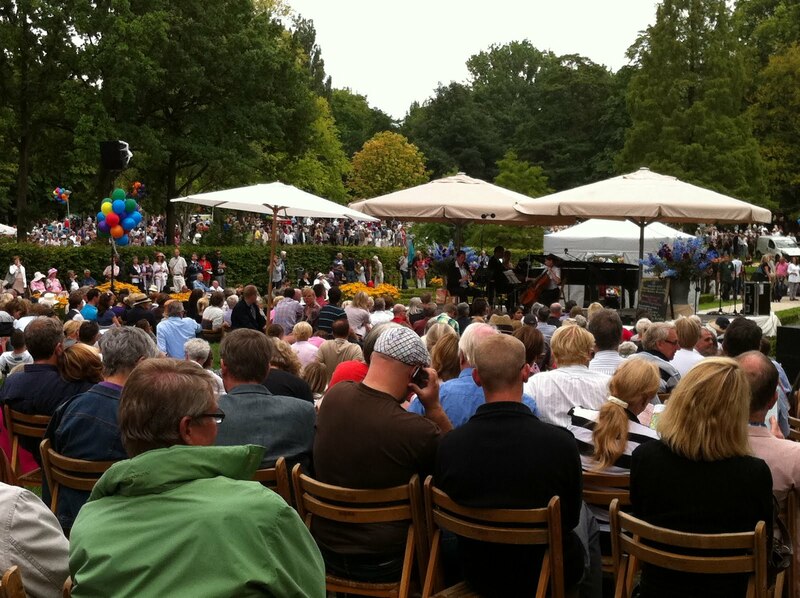 The theme park is more like a mini-amusement park but with nice kiddy rides and swings for the little ones to climb. 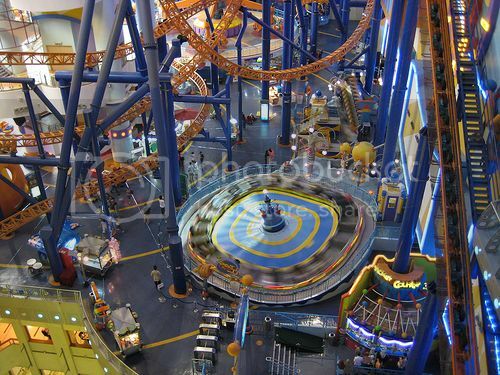 The best thing about Berjaya Times Square theme park is that it’s located inside the actual Berjaya Times Square mall, which means more shopping opportunities on the side. Batu Caves is probably the second most visited tourist place in KL after the Petronas Towers and one of the top 10 places to go in Kuala Lumpur. The caves aren’t technically speaking in the capital city but around 8 miles from downtown KL. However, you can easily and inexpensively get to them on the KTM Komuter train service, which stops right outside the caves. As soon as you get off at Batu Caves station, you’ll be greeted by beautiful scenery, an imposing gold statue of a Hindu goddess and a huge flight of stairs, which you have to climb to get to the caves. Once inside the caves, you’ll find even more beautiful Hindu statues, shrines and paintings. 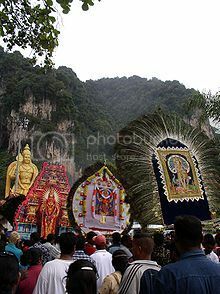 Batu Caves are great to visit anytime of the year, although the visit to the caves is even more rewarding during the Thaipusam celebration (Jan-Feb), which is one of biggest cultural events in Malaysia. 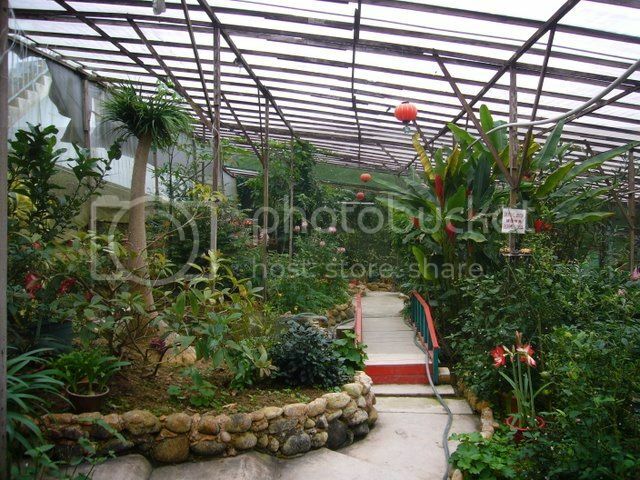 The butterfly park is another nice place in Kuala Lumpur where you can spend an enjoyable few hours with the kids walking through beautiful gardens and taking lots of pictures of butterflies and other insects. If you’re looking for free things to do in Kuala Lumpur with kids, you’ll want to add the guided tour at the Royal Selangor to your list of attractions in KL. 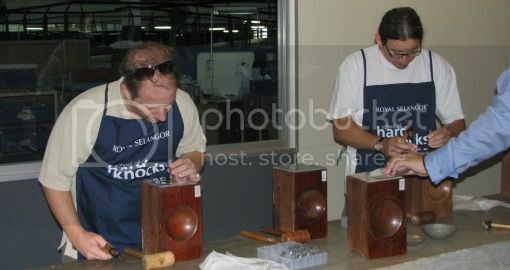 Royal Selangor offers an interesting free guided tour of their factory where you get to see how pewter pieces are made. You’ll be even allowed to hand-craft your own pewter bowl for you to keep.